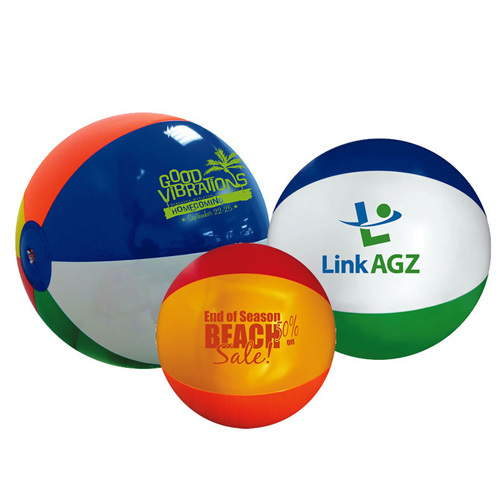 Promotional 24" Beach Ball.Beach balls liven up any promotion or event. 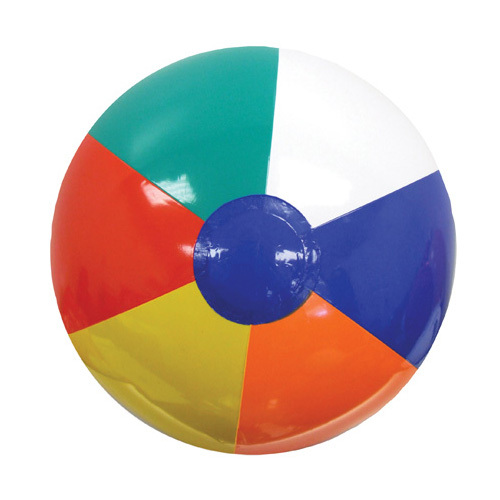 Beach Ball Imprint: Unless otherwise instructed, Beach Balls will be imprinted on white panel. 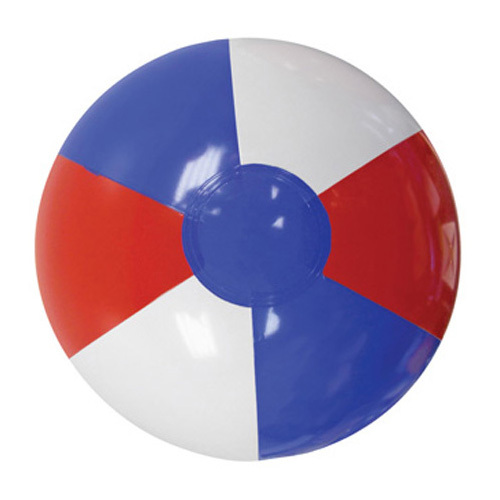 10-15 working days *Production time begins after artwork approval and does not include shipping time.